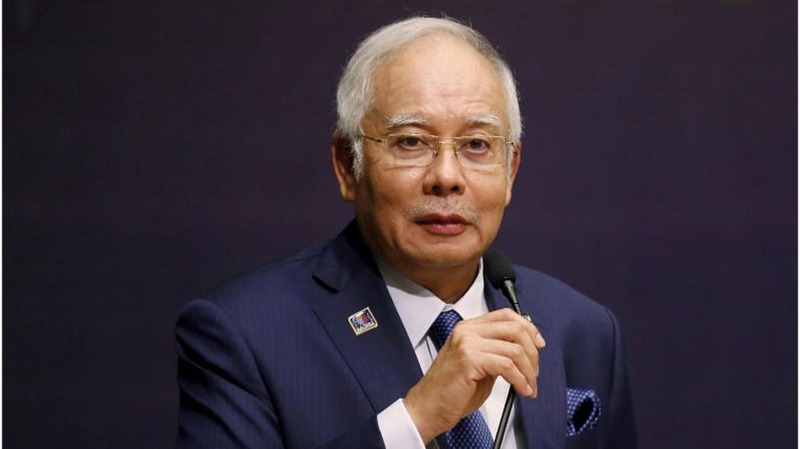 Bangkok: Malaysia`s former Prime Minister Najib Razak, who is set to go on trial on Tuesday, faces years in prison if he is convicted on charges relating to the 1Malaysia Development Berhad (1MDB) state fund scandal. Najib has been charged with 42 counts of corruption and he, along with his associates, are accused of diverting $4.5 billion from the 1MDB sovereign wealth fund. His trial is due to begin on Tuesday and is expected to last till the end of March, the first in a series of legal proceedings against the former Prime Minister, Efe news reported.